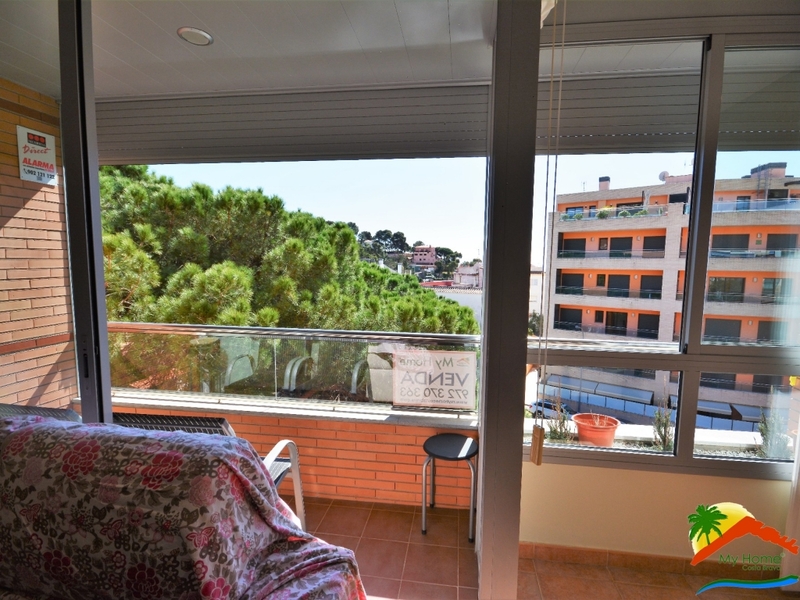 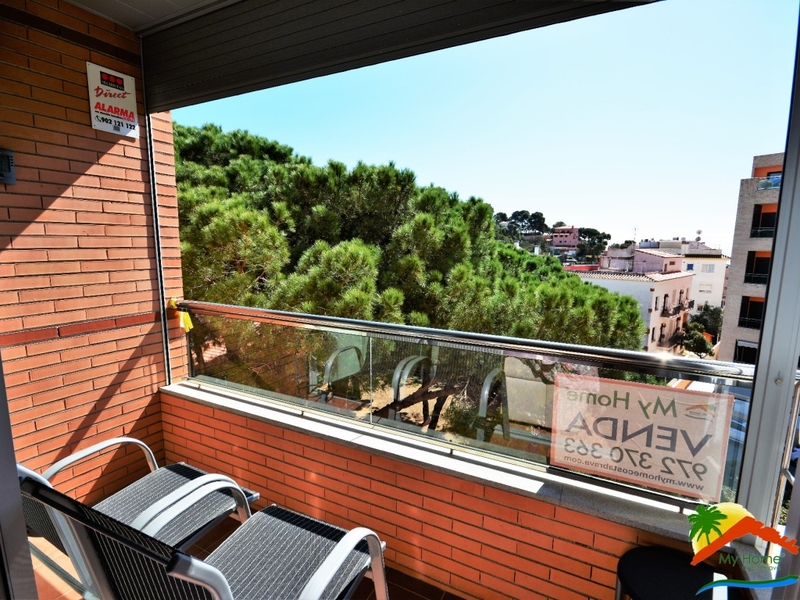 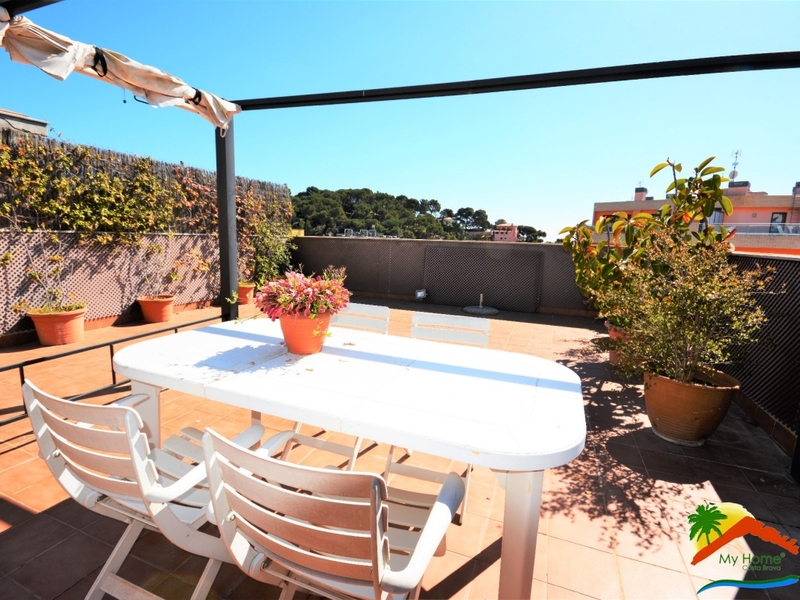 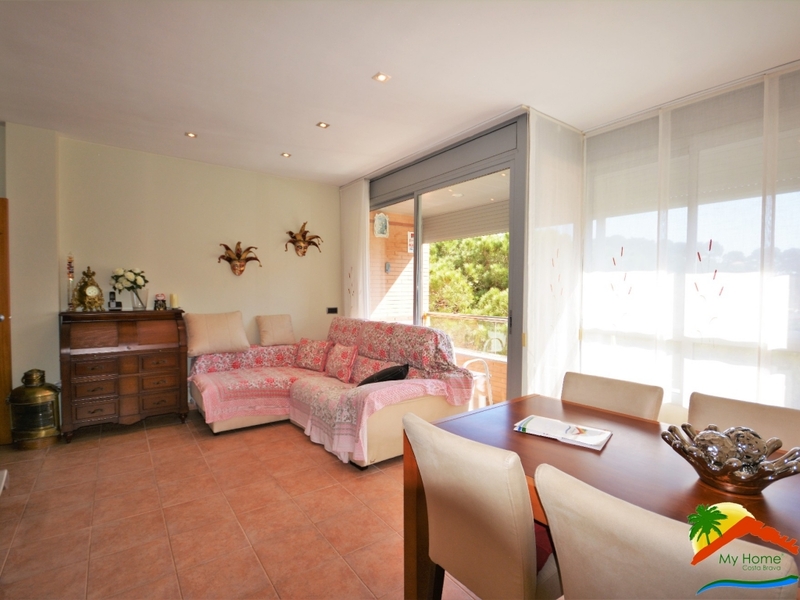 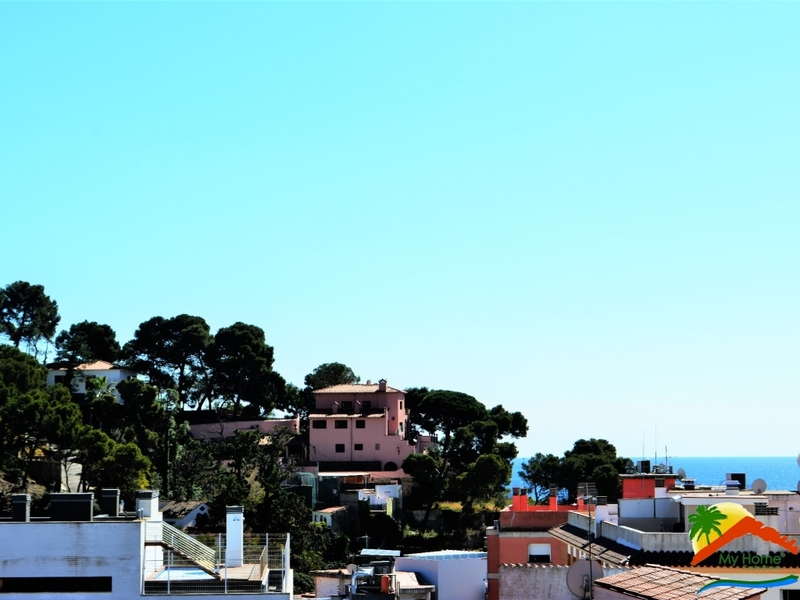 R01684 FANTASTIC APARTMENT WITH PRIVATE SOLARIUM NEAR THE BEACH, LLORET DE MAR-LLORET DE MAR. 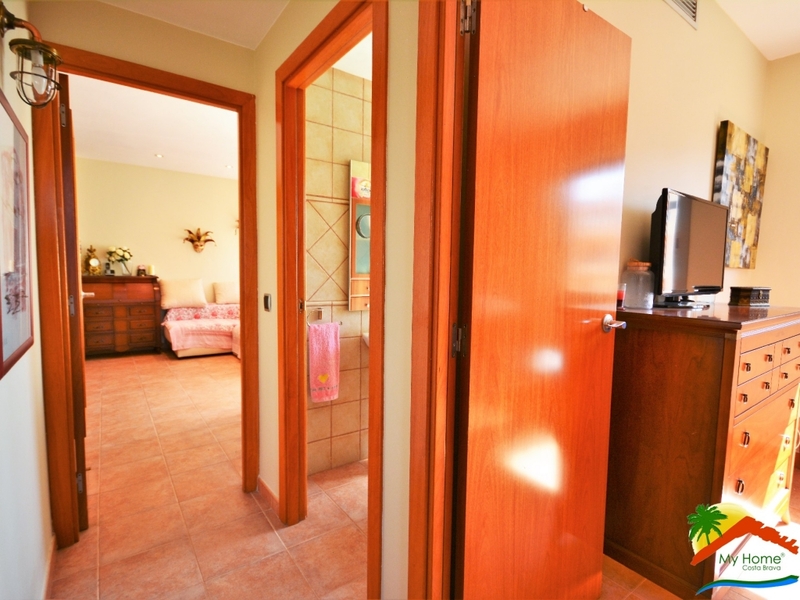 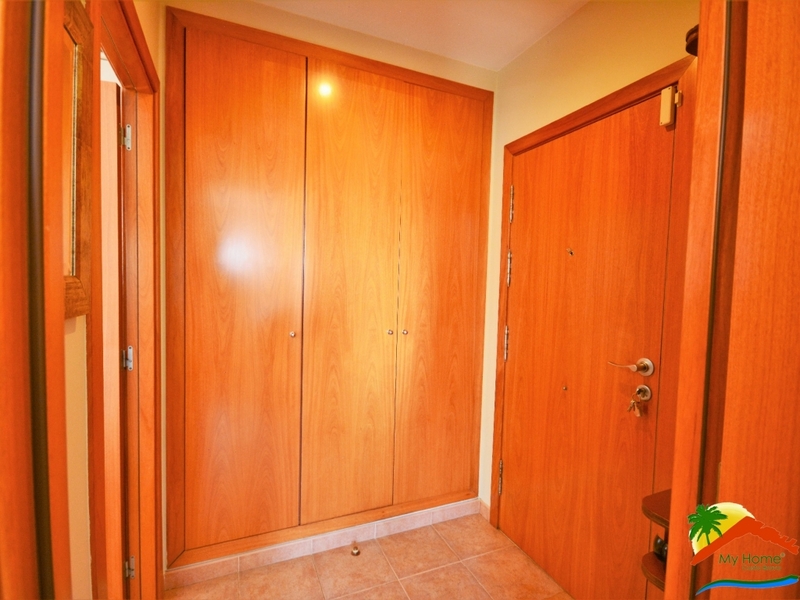 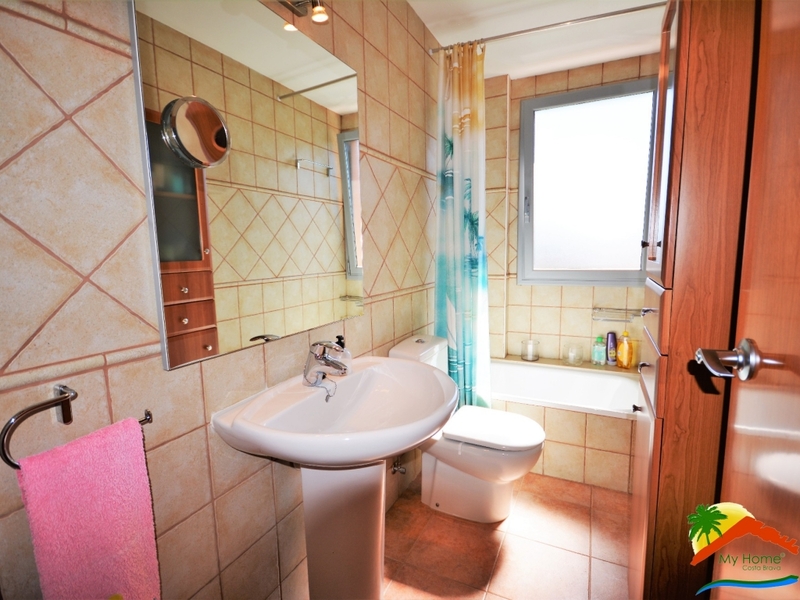 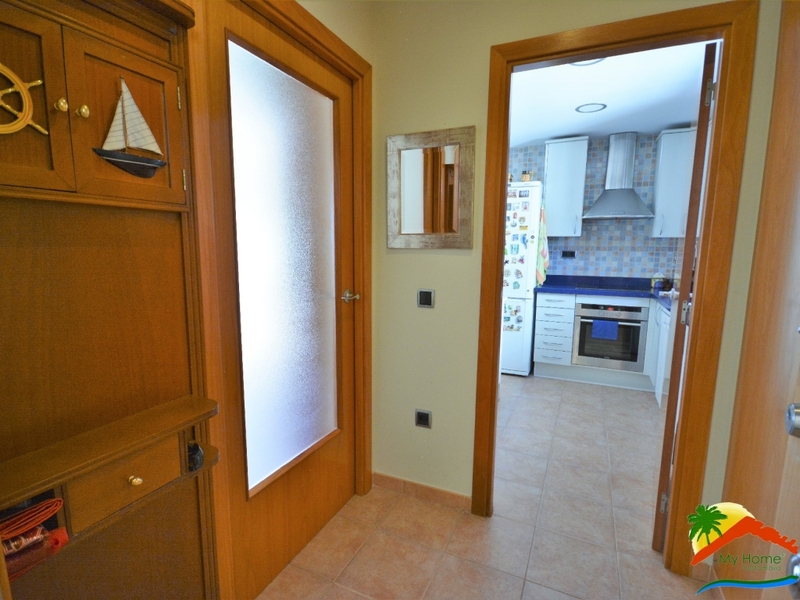 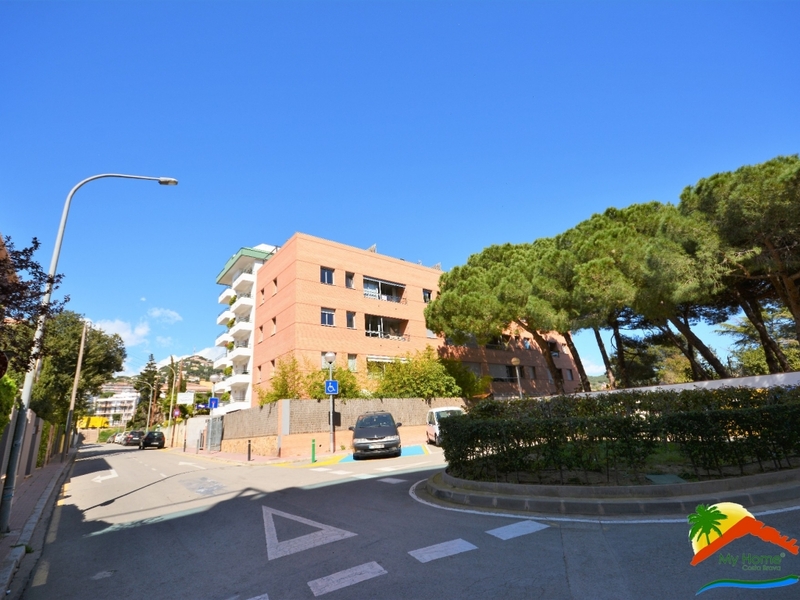 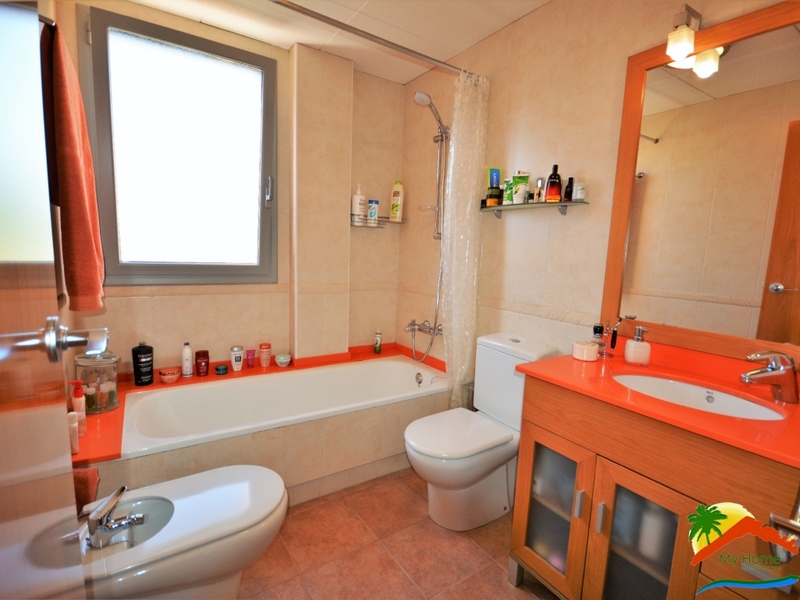 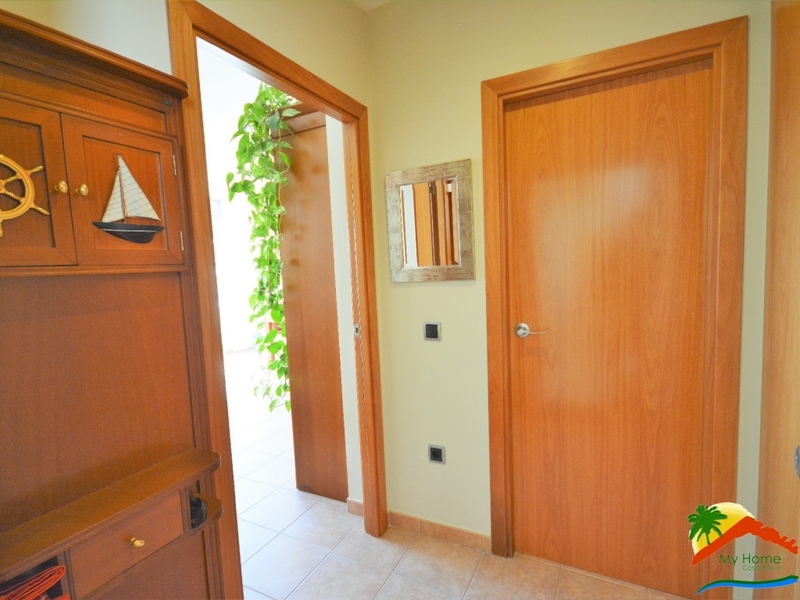 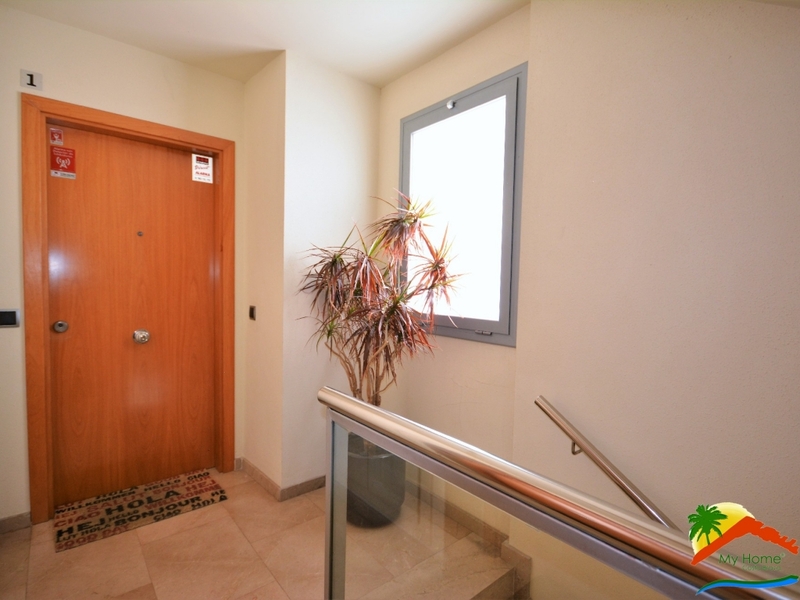 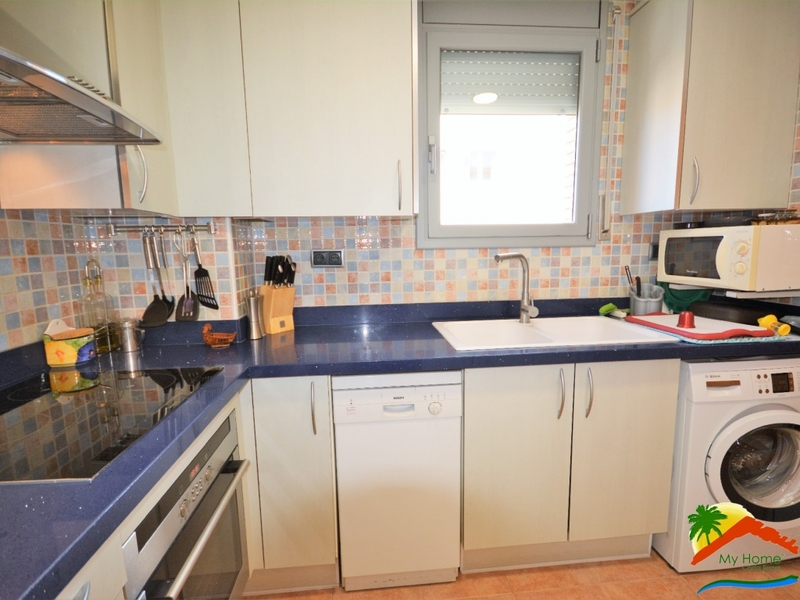 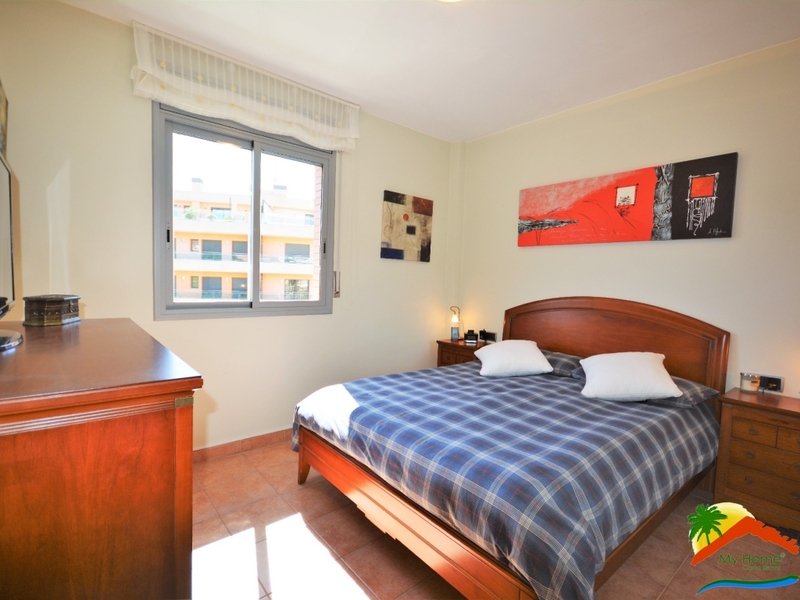 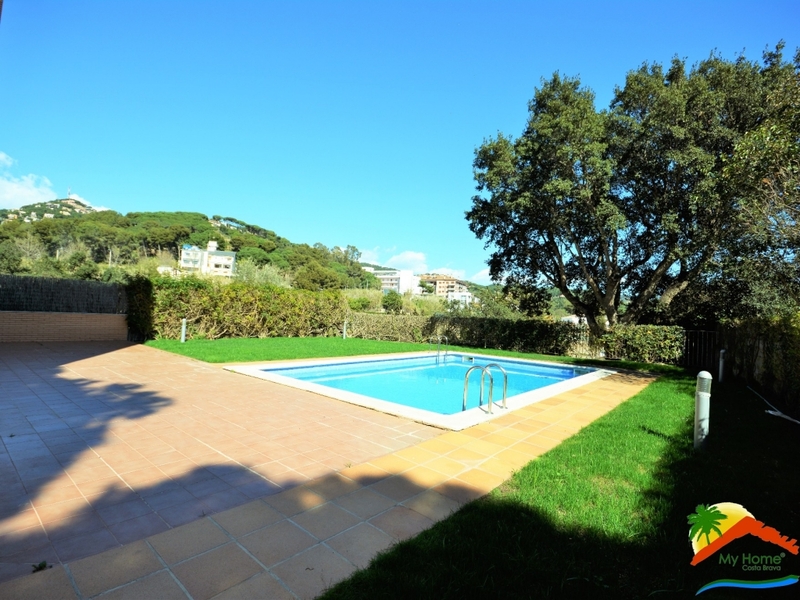 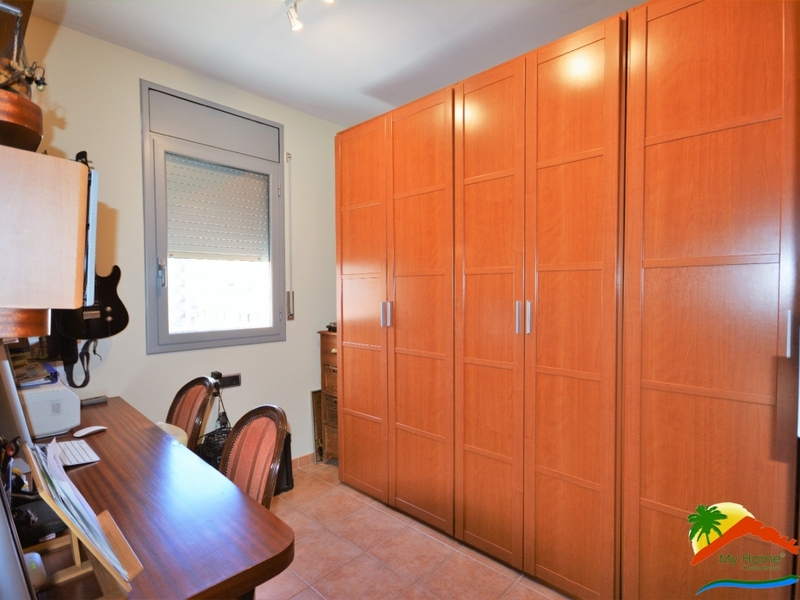 Beautiful apartment closet o the beach of Lloret de Mar with communal pool and green areas. 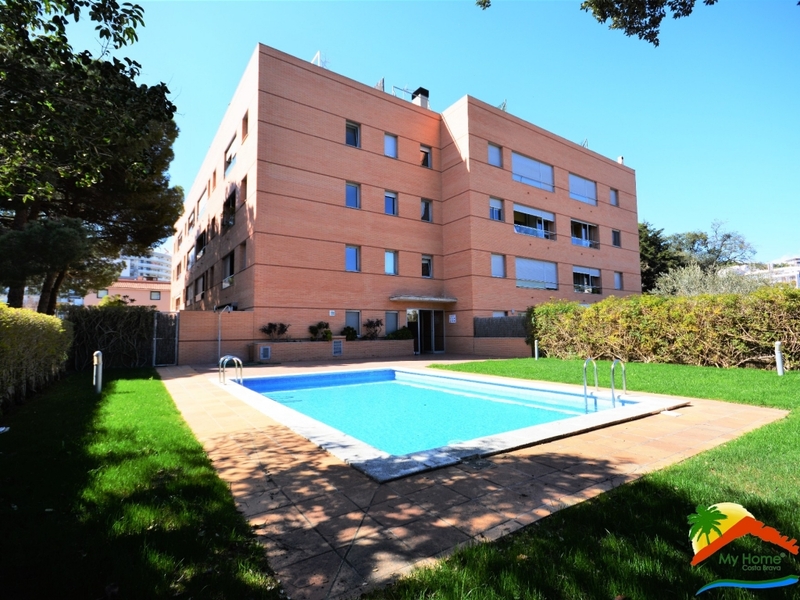 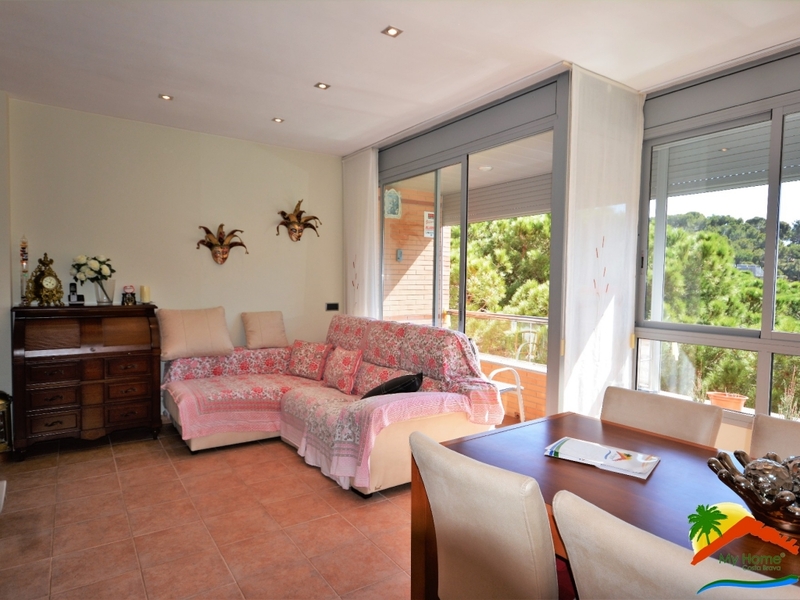 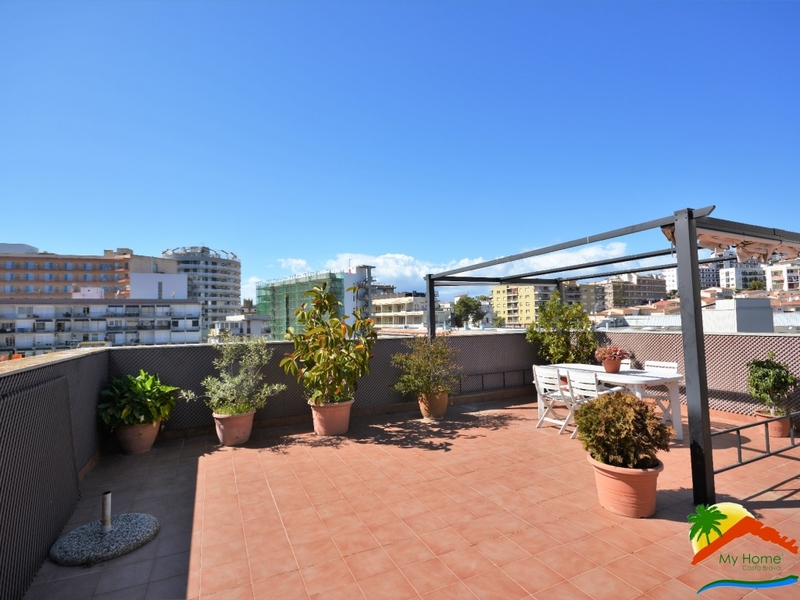 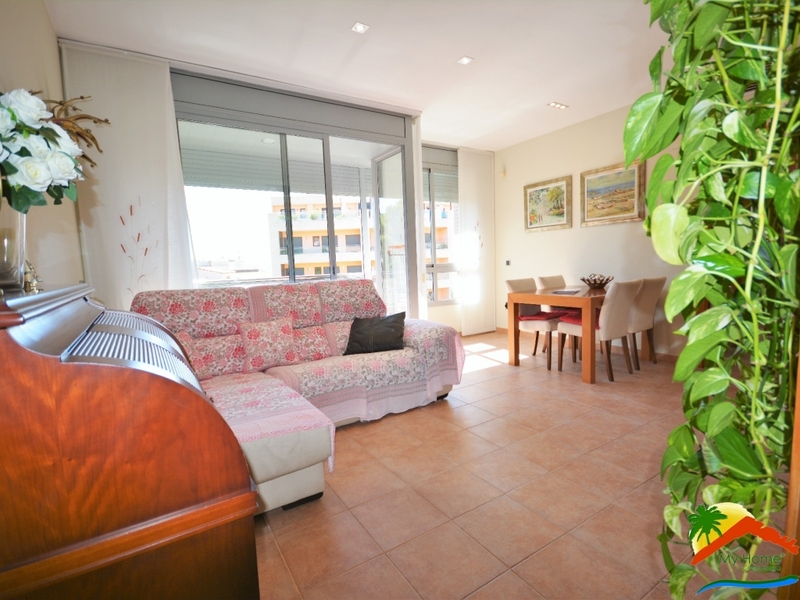 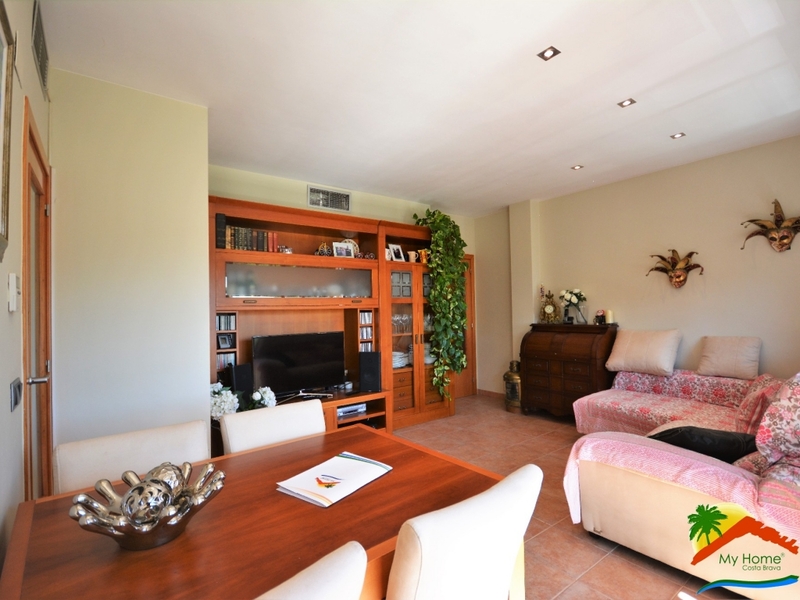 Spectacular apartment on the upper floor with a large private solarium and a community garden with swimming pool, within a short distance from the beach. 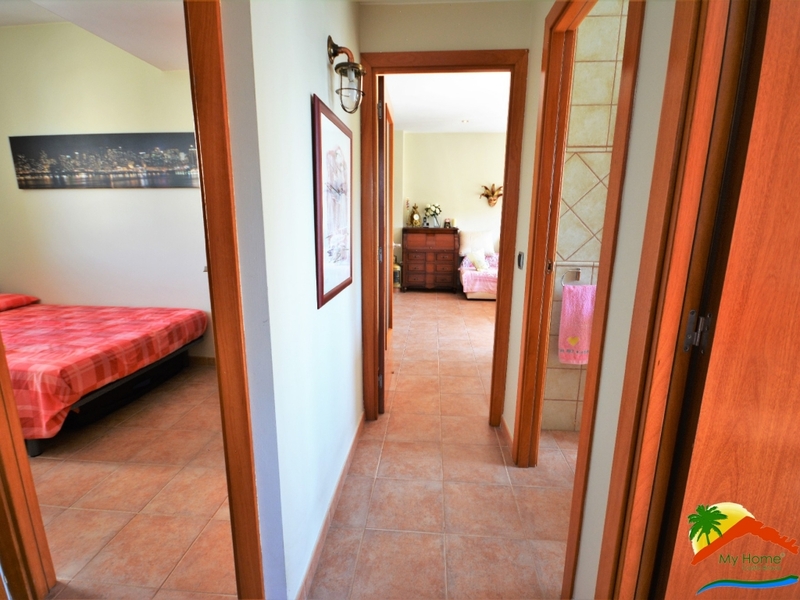 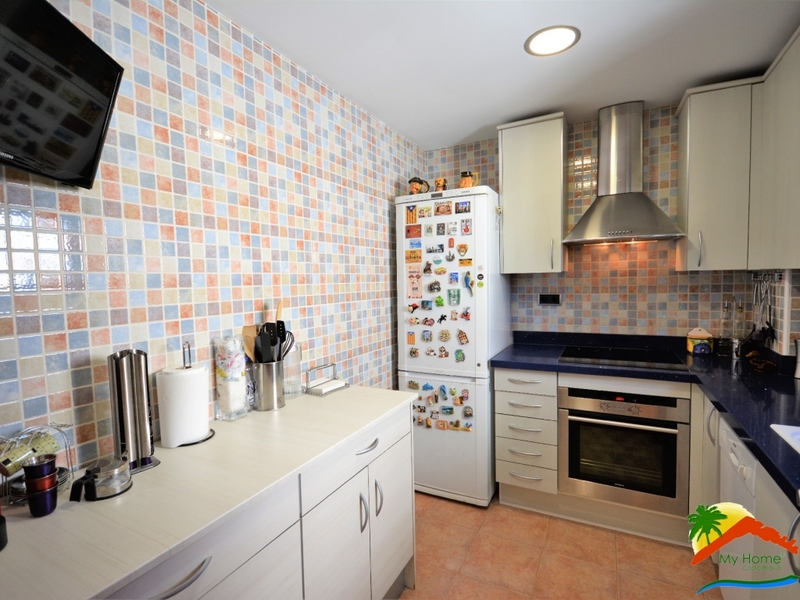 The house has air conditioning, is oriented to the south and is very sunny. 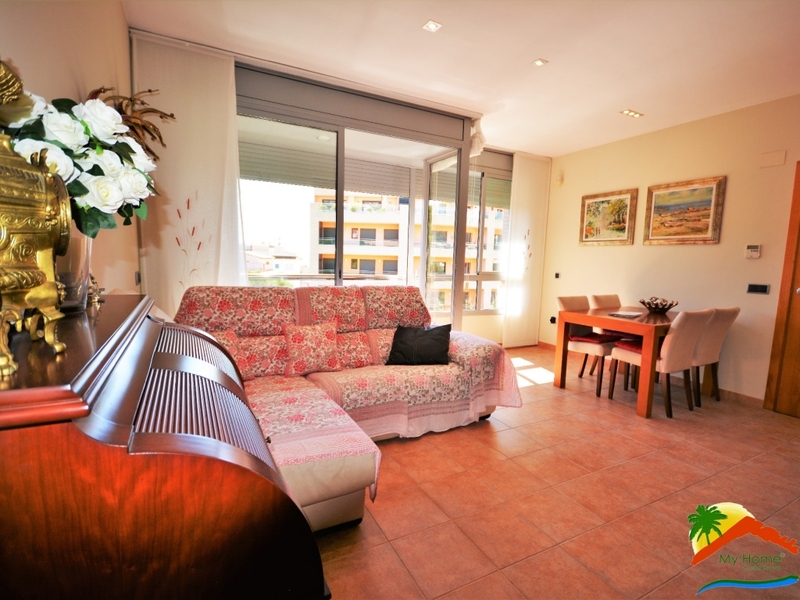 It consists of entrance hall, fully equipped kitchen, living room with large windows, large views and balcony, 3 bedrooms and 2 bathrooms. 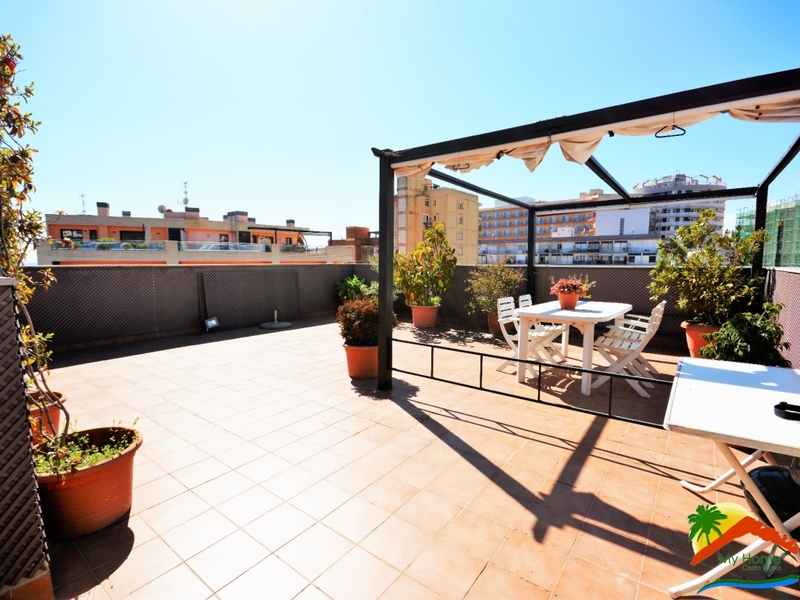 On the upper floor the house is the large solarium with pergola ideal for barbecues and sunbathing.